Rich May Field is a new, state-of-the-art athletic facility dedicated to the memory of East Palo Alto police officer Rich May, who was killed in the line of duty in 2006. 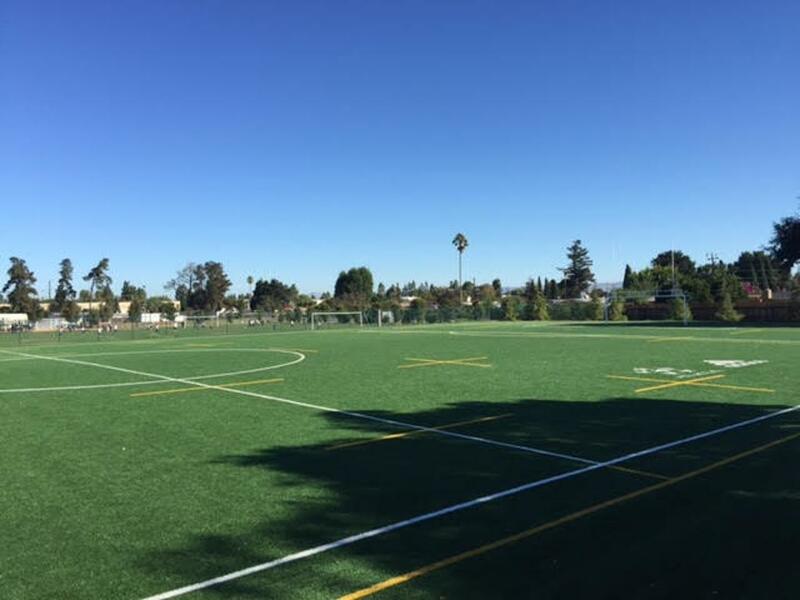 The field was constructed in 2015 through a partnership between the Rich May Foundation, the Saint Francis of Assisi Church, and the Ravenswood City School District. Rich May Field is located at 1425 Bay Rd, East Palo Alto, CA 94303.